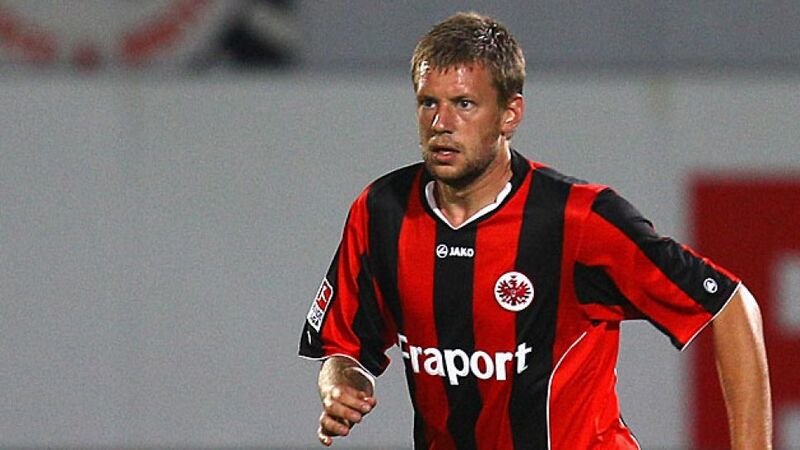 Frankfurt - Eintracht Frankfurt have signed VfL Wolfsburg defender Marco Russ on loan until the end of the season. The 27-year-old passed a medical on Wednesday and returns to the club he had left in 2011 after 14 years at both youth and professional level. “We’re very happy to have been able to take Marco back to Eintracht,” sporting director Bruno Hübner announced. The deal also includes an option to make the deal a permanent one in the summer. Russ has been given the number four shirt in Frankfurt, the club the 27-year-old first joined in 1997.